Beautiful one of a kind updated Ready to move in Bi-level. The updated full bathroom and updated half-bathroom are gorgeous with wall to wall tiles. The White cabinetry kitchen comes with new countertops & new appliances. The house is freshly painted, has new laminate flooring, new carpet, new roof, new 2 car garage doors, and new windows in main house. The game changer is the very Large 16 X 20 living area addition at the back that overlooks a fenced yard and a Deck. Lots of storage including the huge 12X16 storage shed that has electric. Oak woodwork is beautiful. Ready to move in. Directions:Go south on S. Hamilton rd off of I-70 or Route 33. Then turn Right (West bound) onto Williams Rd and another Right turn onto Three Rivers drive. Arrive at the property on your left. Alternatively, while on west bound Williams Rd (soon after passing Ricart auto dealership) make a Right onto Hendron Rd and a Left onto Three Rivers and arrive at the house on the left. SchoolsClick map icons below to view information for schools near 3826 Three Rivers Drive Groveport, OH 43125. Home for sale at 3826 Three Rivers Drive Groveport, OH 43125. Description: The home at 3826 Three Rivers Drive Groveport, OH 43125 with the MLS Number 219003681 is currently listed at $155,000 and has been on the Groveport market for 68 days. 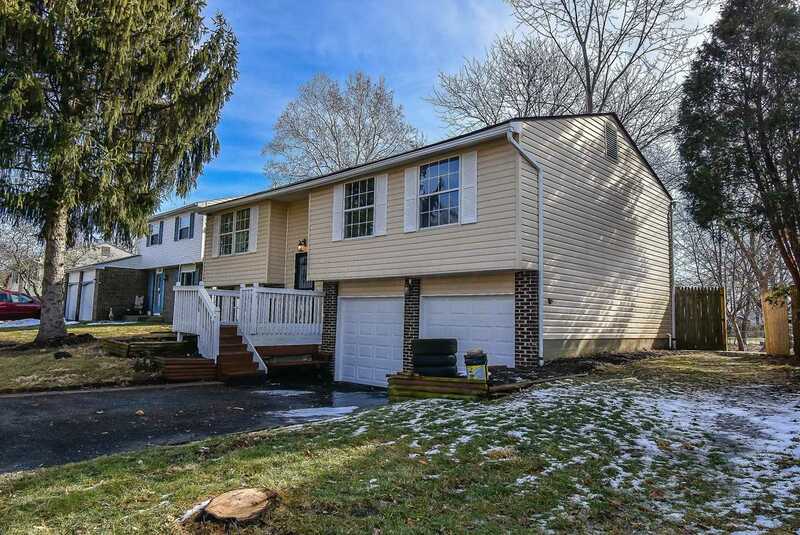 You are viewing the MLS property details of the home for sale at 3826 Three Rivers Drive Groveport, OH 43125, which is located in the Three Rivers subdivision, includes 3 bedrooms and 2 bathrooms, and has approximately 1388 sq.ft. of living area.